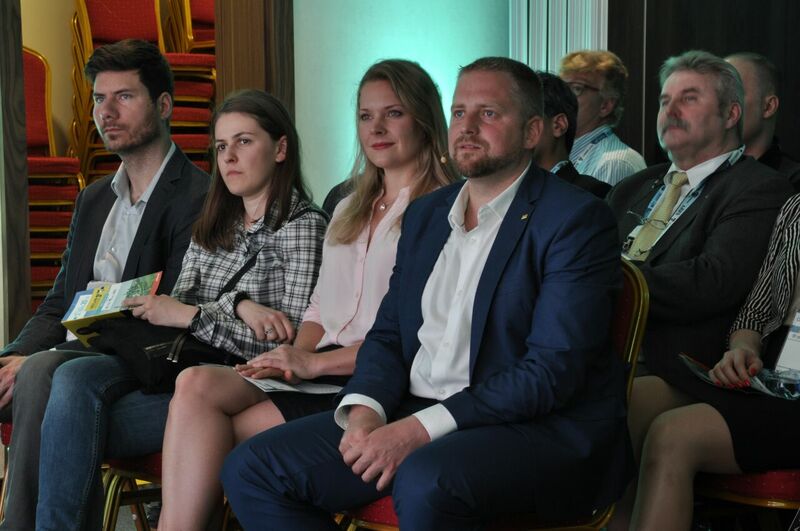 Liberland’s 3rd Anniversary Conference plus exciting new developments! 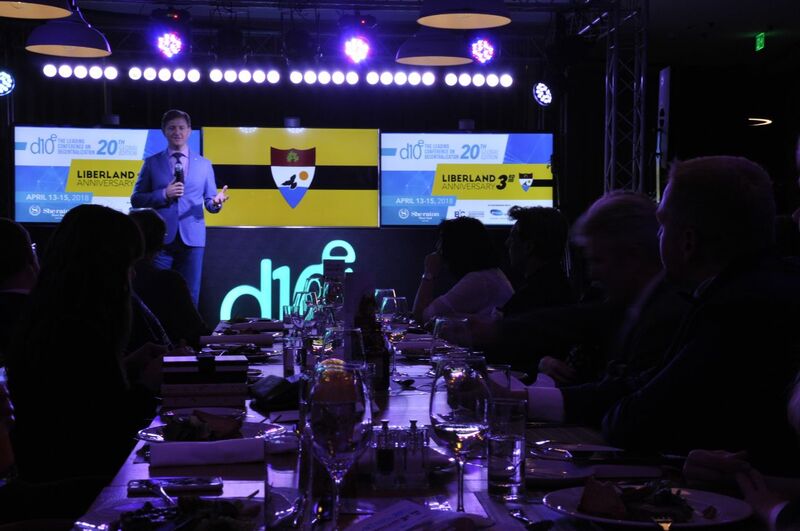 On the 13th of April, Liberland celebrated its third year of existence by organizing a three-day cryptocurrency and technology conference in collaboration with d10e. The event that pulled in major investors and blockchain fanatics was hosted at the Sheraton Hotel in historic Novi Sad, Serbia. 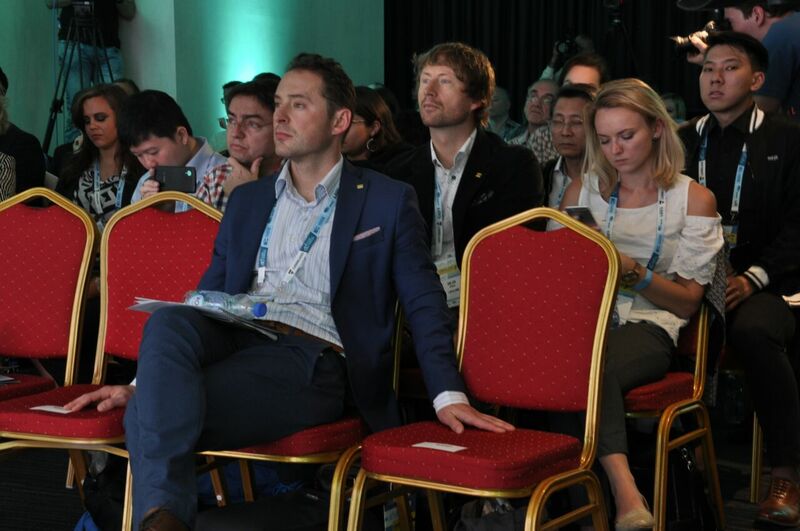 During the conference, Liberland’s core members announced groundbreaking developments concerning the Free Republic of Liberland. Here is an overview of all the exciting announcements that will make you want to get your citizenship today. Next to launching its own cryptocurrency, the Free Republic of Liberland is planning to open its own global network of chambers of commerce. 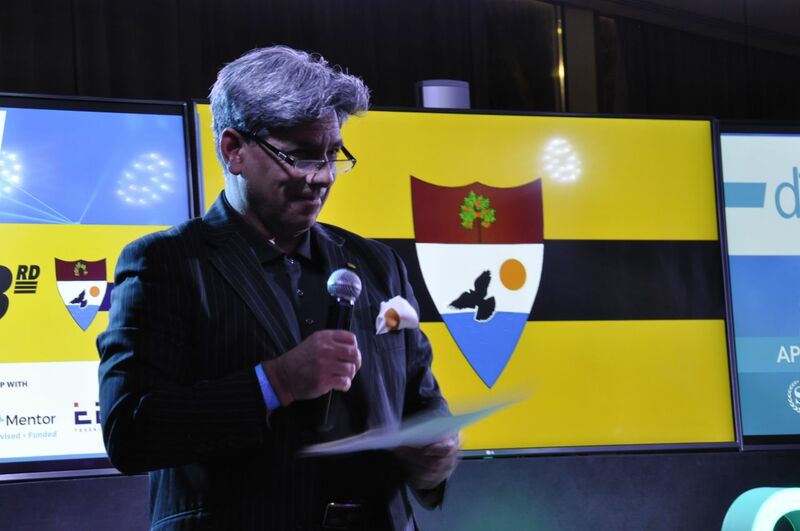 Liberlands Minister of Finance Jan Purkrabek stated that Liberland has a huge business potential, in fact; Liberland is already attracting a large amount of blockchain startups from all over the world. Liberland’s first chamber of commerce will open its doors soon, followed by bilateral chambers all over the world. Liberland supporters in the Czech Republic, Slovenia, Bangladesh and Turkey have shown great interest in setting this up. The two major advantages of opening a Liberland business are voluntary taxes and exemption from obligations; meaning that the state won’t interfere with Liberland companies on any level. Liberland will just provide the playing field and it is up to you whether you pay taxes or not. The chamber of commerce will strengthen Liberland’s global position and fund diplomatic efforts provided by Liberland’s representative offices. For most of you, it might be a surprise that Serbia offers fourteen free trade zones to attract global businesses. The closest one is only about 15 km south of Liberland in the harbor town of Apatin. 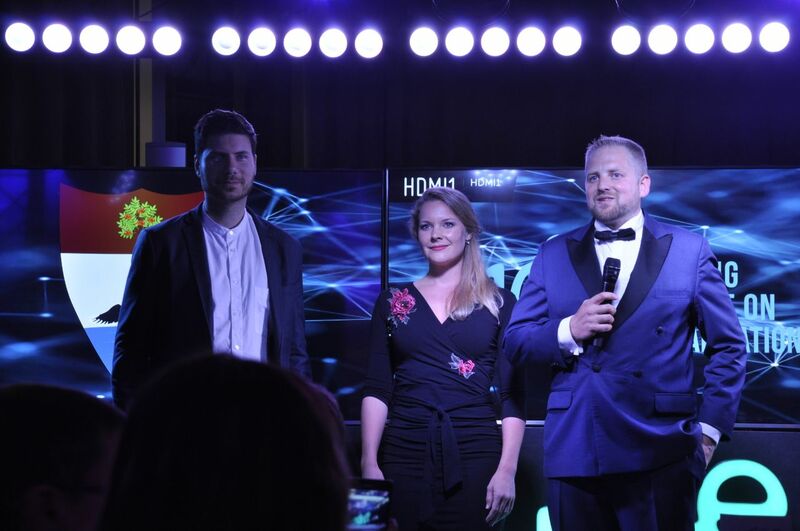 Recently Liberland has started to collaborate with Apatin’s community to bring business into the region in exchange for VAT and duty-free business development. The region will also offer cheap labor and electricity rates for Liberland companies. As access to the territory of Liberland itself is still limited, Apatin will be the best choice if you significantly want to make an investment and cut the cost of running your international business. Last but not least, Liberland recently acquired its first official diplomatic post in the Republic of Somaliland. The respectably sized property hosts a large villa that will serve as the first embassy of Liberland. In september 2017, Liberland successfully begun a mutual recognition process with the Republic of Somaliland. More information will be published soon!